Nokia C6-01, C7, E7 and N8 will get the much awaited major Symbian update. The Symbian Anna (Has nothing to do with anti-corruption movement ;-) ) brings a host of usability enhancements to the desk for these devices. It can be downloaded using the OVI suite or OTA directly to the smartphone. Exciting news for the C7 users is that the NFC chip will be activated after the update. Technically, for the developers, now Symbian Anna supports – Flashlite 4, Java Runtime 2.2, Qt Mobility 1.1, Qt4.7. 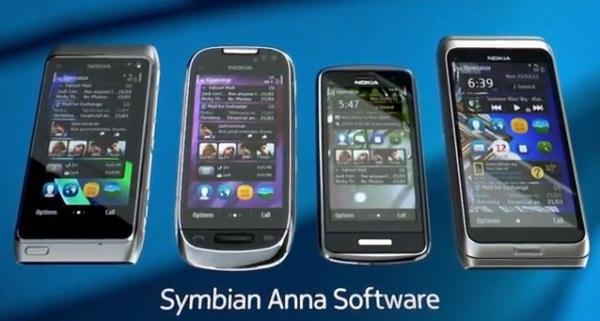 The exact rollout of Symbian Anna could vary from market to market.